My family sessions are all about reminding you what really matters. How often do you talk about how life just seems to be passing you by? Very rarely do we slow down and take it all in. 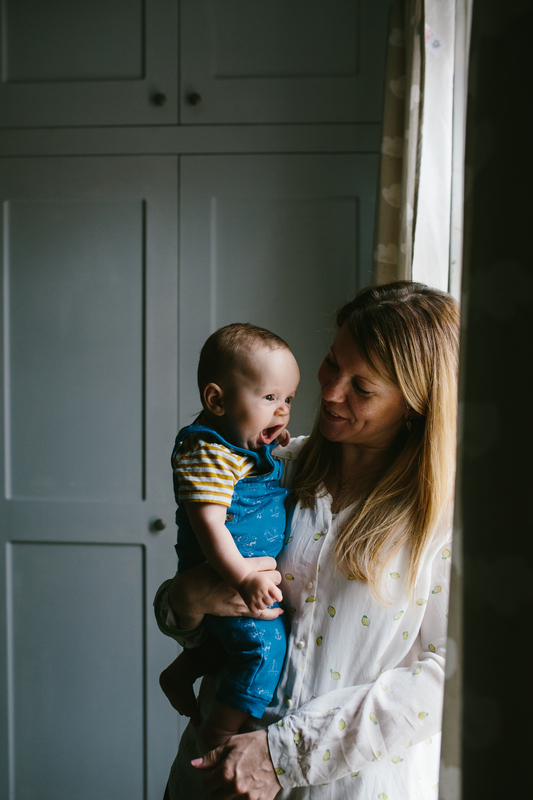 Whether you have just welcomed a new little life into your family or would simply like some photos of you and the ones you love, my family sessions are a great way of getting some relaxed photos of you just as you are. No cheesy smiles or unfamiliar settings, I love to shoot in a location where you feel comfortable so I can capture your everyday – your real life. We can’t rate the sessions you’ve done with our girls highly enough! You have caught their personalities really well. It’s amazing how quickly they grow, we will always have the most fantastic photos to look back on! Will have to book another session soon. Thank you so much for the photos – they are fab and we are so happy with them!! Oh Katy the photos are amazing! You’ve really captured his little personality! We’ve been looking through them again and again! I can’t wait to show them to our family! I'D LOVE TO CAPTURE YOUR STORY! WHAT HAPPENS DURING THE SESSION? Depending on the age of the people at the session, we’ll either stick around at your home or we’ll also get outside for a change of scenery and some fresh air. My approach is very relaxed – I’ll document you and your family doing your own thing, reading/playing/drawing – whatever it is that you all love to do together. We can plan a few activities ahead of time so you all have something to focus on. We’ll include a few group photos of you all together, but other than that your session will be mainly me documenting you all being yourselves! 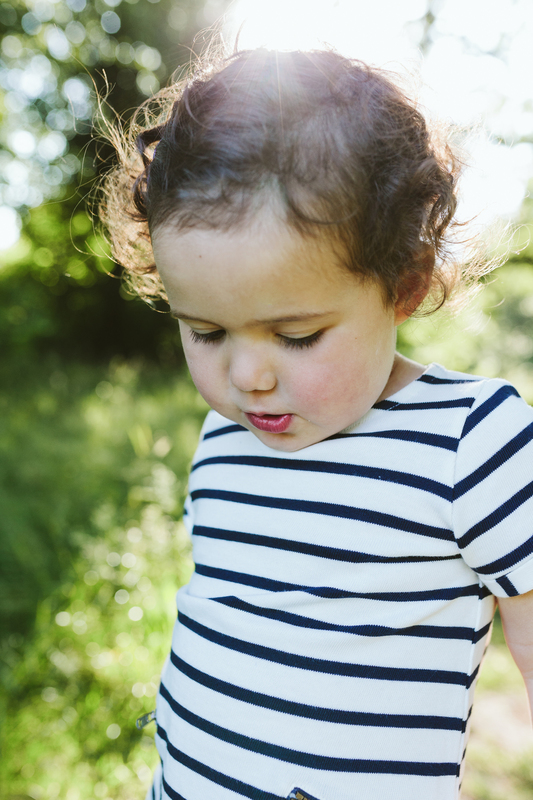 The aim of my family sessions is for me to capture who you are, not who you think you should be. And it’s my job to help you feel comfortable during our session. When I’m taking photographs we’ll chat and I’ll give you a little bit of direction to help you all feel more at ease – I’m not looking for you to pose or to look perfect, in fact I am always looking for the ‘imperfection’, the realness in who you are, because they’re the photos that will mean the most to you in years to come. WHAT IF MY CHILD GETS UPSET DURING OUR SESSION? I’ve never had a session where there’ve only been smiles and laughter – and I don’t think I’d want my sessions to go that way either! However much I love capturing happy moments, this isn’t a true reflection of real life. Your family life is going to be filled with a variety of emotions, and to me they are equally as beautiful as those joyful moments, because they make up who you are. If I sense that we need to shake up the session a bit to help any frustration, we will switch the focus to something new – playing a game, or just encouraging some snuggle time can help! DOES MY HOME NEED TO BE PERFECTLY TIDY? In short: no! You may be looking through the photos of family sessions on my website and thinking how you’d like a session of your own, ‘But only once X has been fixed and Y has been sorted…’. This is such a common feeling, especially when you convince yourself that other people have it all ‘together’. This simply isn’t true, and the photos that you look back on will mean the world to you because they’re about you and your family – not because your home was immaculate! DO I NEED TO BE IN THE PHOTOS? Take a look through your photo gallery on your phone, how many photos are there of you and your children? The photos where you are featured too – are you looking directly at the camera or are they shots of you playing and being yourself with your children? My wild guess is that you have very few photographs of your journey alongside your children, stroking their hair, helping them turn the pages of their book, picking them up when they fall… They’re probably missing from your camera roll, and they’re the photos I want to give you. Once we’ve arranged a date for your session I’ll send you over a booking form for you to sign and information on how to pay (the amount is to be paid ahead of your session). Your family session will then be in my diary!